A motorcyclist has been killed in a two-vehicle collision on one of the busiest secondary roads in the country. A 30-year-old man was pronounced dead at the scene after the motorcycle he was driving collided with a 4×4 vehicle on the R755, near Laragh, Co Wicklow, around 12.30pm yesterday. The man, whose identity has not been released, is understood to be from the Greater Dublin Area. His body was removed to St Columcille’s Hospital, in Loughlinstown, for a post-mortem examination. The stretch of road was closed for a time to facilitate an examination by forensic collision investigators. Local Wicklow County councillor Shay Cullen said that the R755 is an extremely busy road, especially on Sundays, as it is the main road leading to the popular beauty spot at Glendalough. “We’re seeing a huge number of cyclists and motorcyclists on that road,” he said. “My condolences to the person’s family,” he said. Meanwhile, police in Canada are continuing to investigate the death of a 21-year-old Irish woman who was killed in a single-vehicle accident while on a remote road in northern Saskatchewan, a province in central Canada. 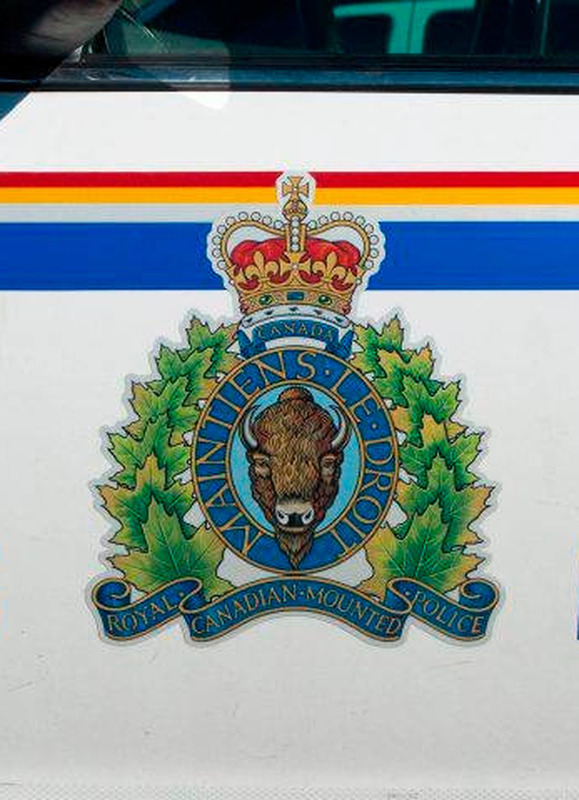 The woman, whose name has not been released, was killed around 10.30am last Wednesday when the car she was driving rolled over on Highway 21 near Maidstone, a small farming town located about 200km north west of the city of Saskatoon. There were unconfirmed reports yesterday that she was on placement as an agricultural science student at UCD and is from Malahide, north county Dublin. A spokesman for the Royal Canadian Mounted Police in Saskatoon said the accident remains under investigation. “We have a collision reconstructionist working on it,” she said. However, she was unable to say what may have caused the crash except to say that a collision with wildlife is not believed to be a factor. The Department of Foreign Affairs said it is liaising with the woman’s family. Luke Byrne He has a very particular set of skills, but actor Liam Neeson has no problem passing on his advice on how to fight. Ralph Riegel Friends, colleagues and those who Irish Coast Guard rescue pilot Dara Fitzpatrick helped save will gather for a second memorial charity run in her honour. Elaine Keogh Senior gardaí are warning there is no overtime budget to pay for extra cover in the north-west at a time when 400,000 visitors will pour into the region for Fleadh Cheoil na hÉireann.